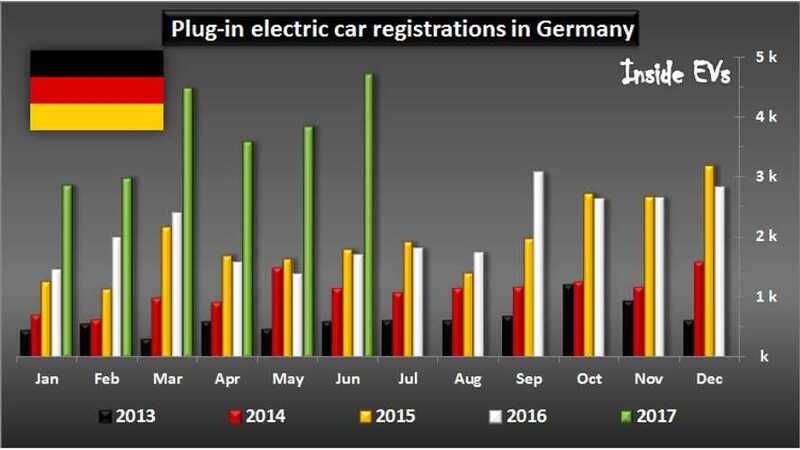 Germany - often criticized in the past for its slow pace of plug-in vehicle adoption (and unrealistically high/missed goals) - is now accelerating fast, and broke all kinds of sales records in June! The number of new registrations again hit a new all-time high - ending the month at 4,699, which is 177% more than year ago. And as for the plug-in market share - it now stands at 1.43%, which is one of the highest worldwide...although still dwarfed by Norway who makes every one else look bad by notching a massive 42% share last month. 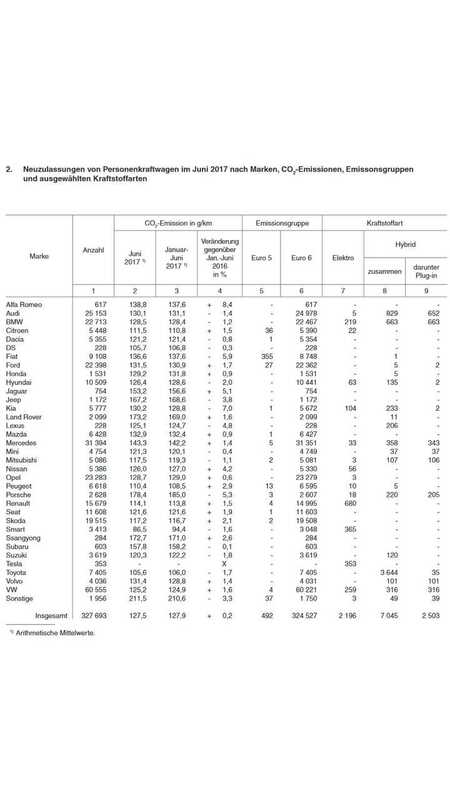 For the year, 22,453 new registrations have been made, good for an average market share of 1.26%. For some prospective on those numbers, in the entire 2016 sales stood at just over 25,000 plug-ins, and a 0.75% market share. 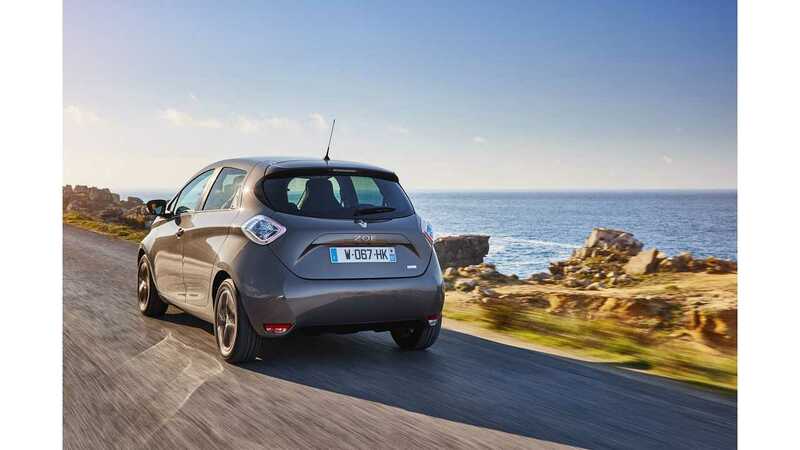 If you are now asking who caused such a big rush, well... the Renault ZOE should be mentioned first, logging 680 new registrations - a new record (2,429 YTD). 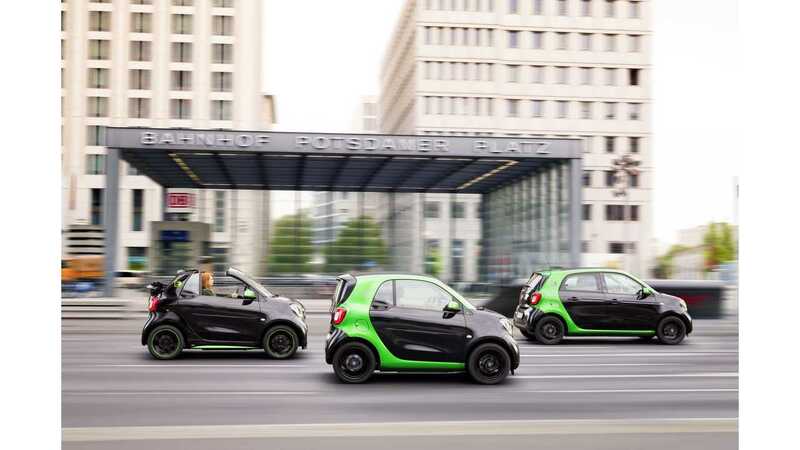 It's also important to note that smart finally began volume deliveries of the new fortwo ED (231) and forfour ED (136). Among BEVs, a strong result was delivered from the BMW i3 (219 + 96 REx counted in PHEV category), as well as the Tesla Model S (217) and the Model X (136), as well as 177 VW e-Golfs. 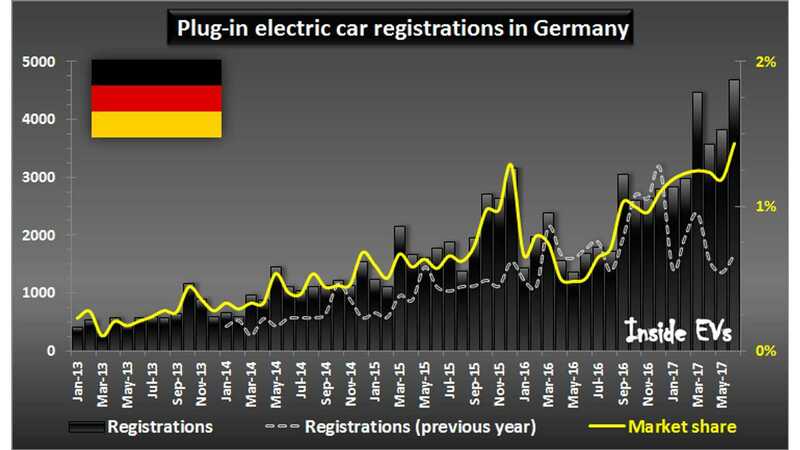 The Audi A3 Sportback e-tron lead the plug-in hybrids with 535 new registrations!